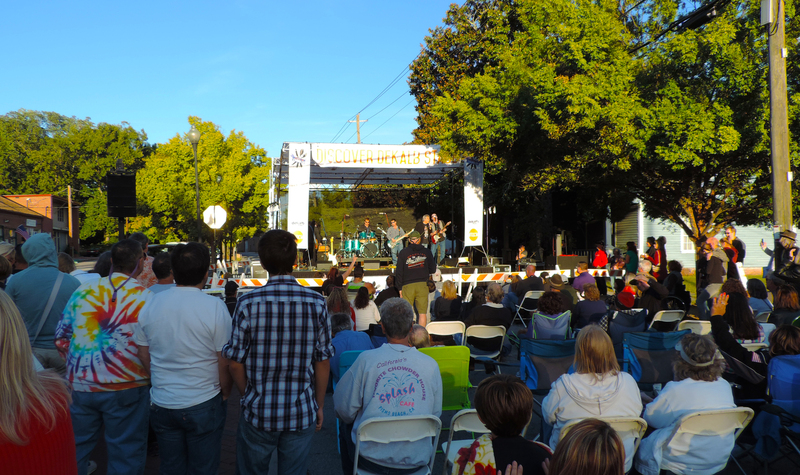 Our unique city center hosts several events and concerts bringing thousands of folks from Atlanta and beyond to our downtown. 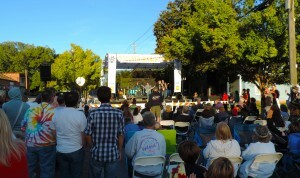 The city sponsors a Fourth Friday Concert Series in the summer months. 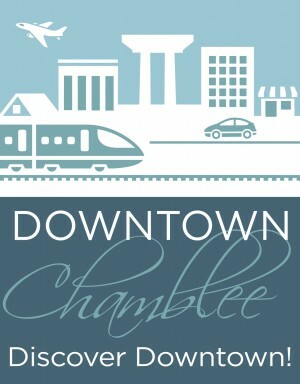 In October the downtown hosts the Taste of Chamblee Festival.